Mike Turkenkopf joined the Navy when he was 19 because the aspiring chef was sick of working seven nights a week in south Florida restaurants. More than 26 years later, Turkenkopf is ready to return to civilian life. But the explosive ordnance technician has no plans to become a cook again. Instead, he intends to leverage his experiences working with Navy SEALs to transition to the corporate world. 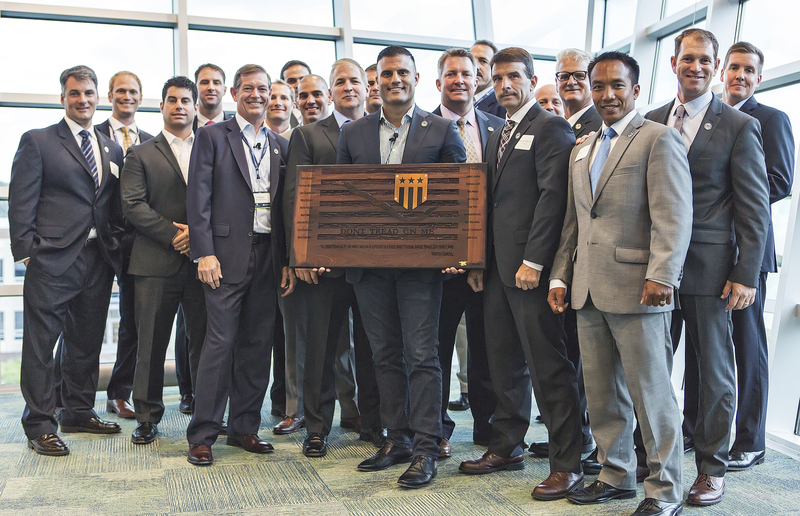 He is among the first 20 graduates of The Honor Foundation’s East Coast institute , which prepares special operators for the business world before or shortly after they leave military service. Special operators are known for being highly competitive team players who can think outside the box and handle high-pressure situations. But many have struggled to market those skills to companies outside of traditional military and security contractors. The Honor Foundation is a nonprofit based in San Diego that seeks to remedy that problem. 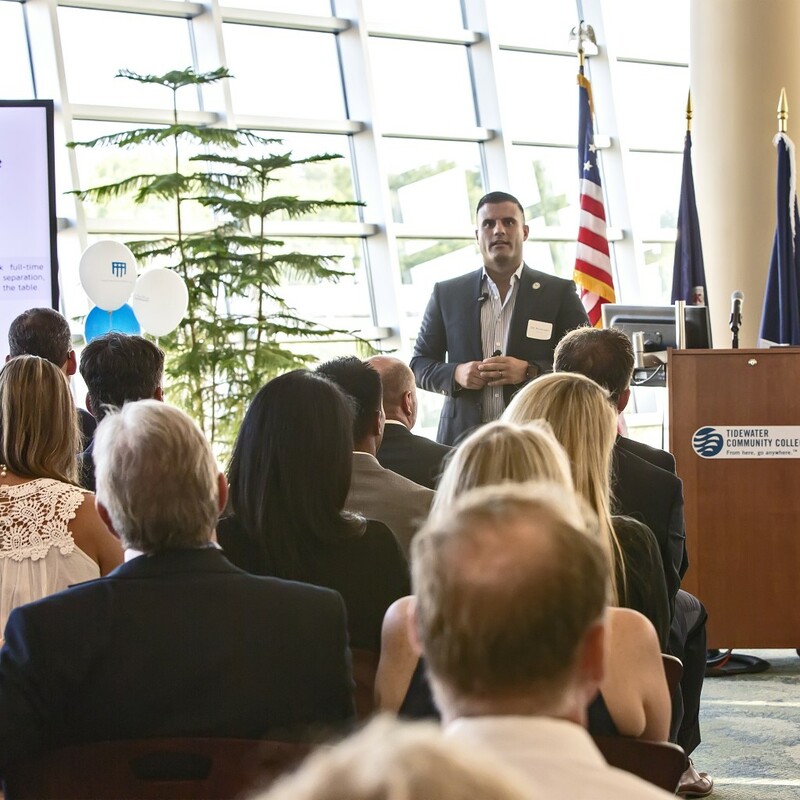 It graduated its first fellows in 2013 and expanded to Virginia Beach this spring, using a facility at Tidewater Community College and financial backing from the Virginia Beach-based Navy SEAL Foundation. Topics covered included resume writing, networking and entrepreneurship. The first group of East Coast fellows graduated last week and consisted of 18 SEALs, a special-warfare combatant-craft crewman and Turkenkopf. 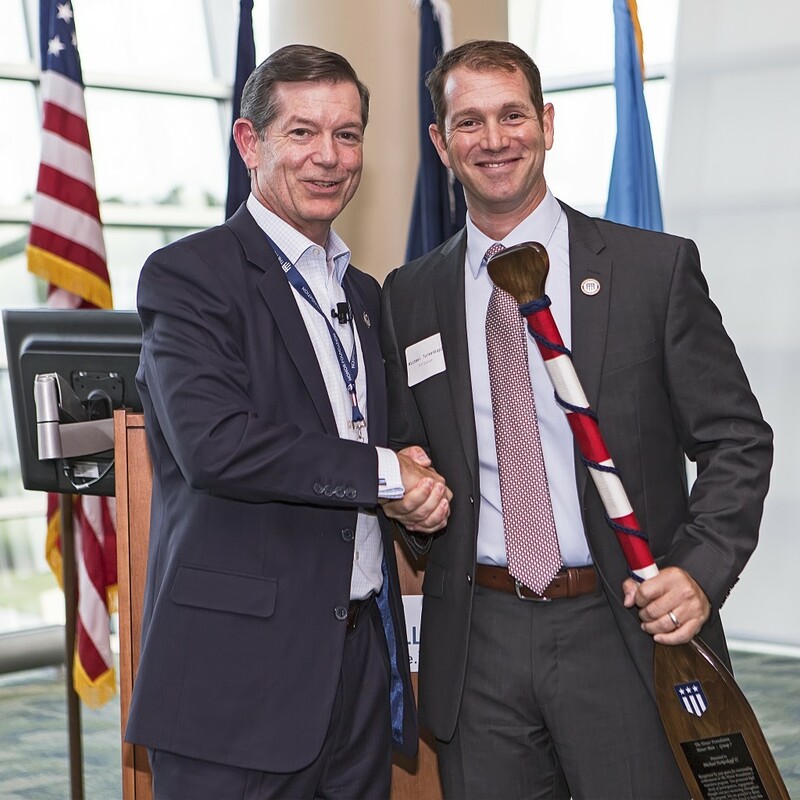 “For me personally, I felt like I was sitting at my children’s high school or college graduation and the emotions that go along with that,” said Jeff Pottinger, a former Navy officer who is The Honor Foundation’s chief of curriculum. “You’re ready to let them go off on their own and use the skills they’ve learned from us at The Honor Foundation to find success in their job hunt, but then there’s also a piece of you that doesn’t want to let them go,” he said. The carefully selected fellows were coached for 15 weeks by business professionals and taught by faculty from some of the nation’s most distinguished business schools, including the University of Virginia. In the classroom, students often shed their camouflage uniforms for blazers, Turkenkopf said. Military ranks are dropped and everyone addresses each other by their first names. The program also is uniquely tailored to draw on the experiences of special operators. Turkenkopf first worked with SEAL teams on the East Coast as a hospital corpsman, and then on the West Coast running counter-improvised explosive device training and chemical, biological and radiological training for naval special warfare forces. He said he's passionate about education and The Honor Foundation has prepared him to use his skills to offer training and leadership development for a corporation. "Basically being with an organization or shaping those existing leaders to help build the business, build the organization, make it stronger, focus its vision, focus its mission and help it become more successful than they already are," he explained. One of Turkenkopf's favorite courses is taught by Michael Crooke, a former SEAL who was the CEO of Patagonia before becoming a University of Oregon professor. It involved running a business simulation online. But Crooke's experience as a SEAL was just as valuable, Turkenkopf said. "The opportunity to hear a president and CEO of a local and global organization. You've got an MBA professor from the University of Oregon who understands the SEAL philosophy, the ethos – understands who his audience is," he said. "I could sit in class all day in William & Mary or Darden and not have that same unique experience." The Honor Foundation plans to offer courses in Virginia Beach again in September. Pottinger said he hopes to enroll 25 to 30 special operators this time. The application deadline is Aug. 15. "This community is all about word-of-mouth. I don't actively go on base and sell this program. Our fellows sell it for us and now that I have 20 alumni, that'll be easier for me," he said. He said his biggest challenge is finding world-class faculty, coaches and mentors. He said he's always on the lookout for those in the community who are willing to help out, whether it is providing mock interviews or serving on a panel. The first group of East Coat fellows had visits from Sentara Health System, NASA, Norfolk Southern Corp., xTuple, ADS Inc., Stihl Inc. and 757 Angels, among others. "If I can get somebody into our classroom, they're more than willing to contribute something: time, money, resources," Pottinger said. "They will be a part of the program once they get into the classroom and get a chance to see these guys."